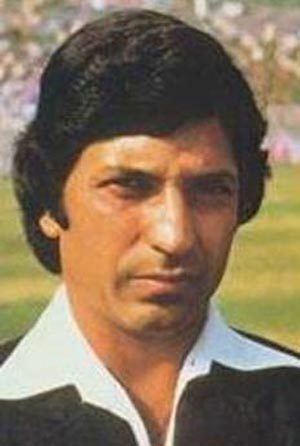 Surinder Amarnath Bhardwaj pronunciation (born 30 December 1948) is a former Indian Test cricketer. 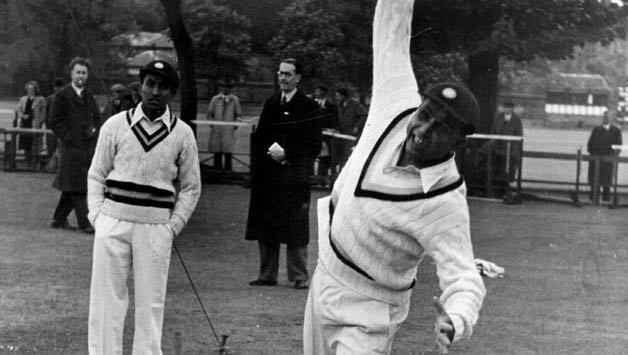 Considered as one of the best batsman of his time , Surinder possessed a natural ability to destroy any bowling when in full flow. 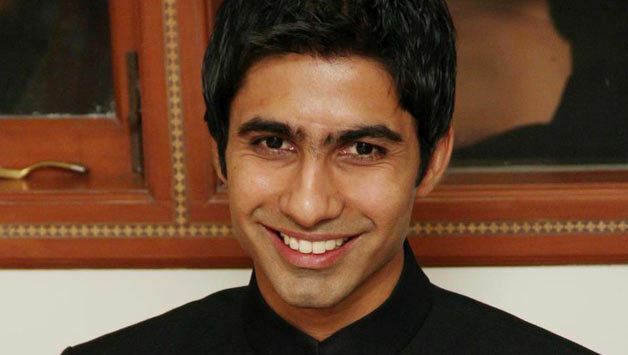 One of the most talented Cricketer of his time he Scored a Century on Test Debut against New Zealand in New Zealand, Surinder Amarnath first made his mark when he made his Ranji Trophy debut at just 15. Indian cricket writer Partab Ramchand wrote "[Amarnath] was given a raw deal by the [national team] selectors". On his batting ability, "[he was] an aggressive batsman, [a] bit flashy but when in full flow he was a treat to watch and could decimate even the best of attacks." He scored a century on his Test debut against New Zealand in January 1976. 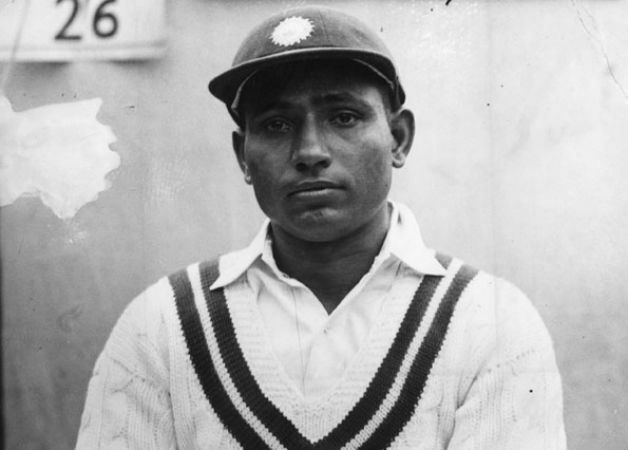 Making his first-class cricket debut as a fifteen-year-old in a career that spanned from 1963 to 1985, Amarnath scored 8175 runs at the impressive batting average of 40.47.